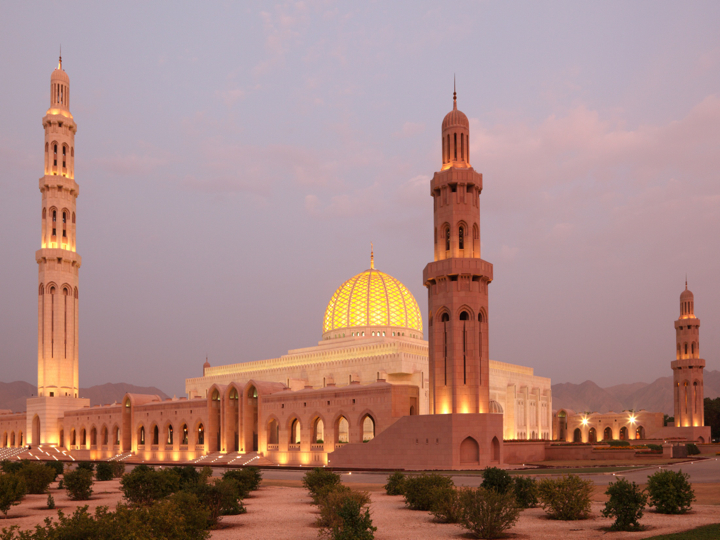 The Sultanate of Oman, a neighbor of the UAE, is a country of natural beauty, adventure and history. The utopian mix of terrain is breathtakingly memorable. 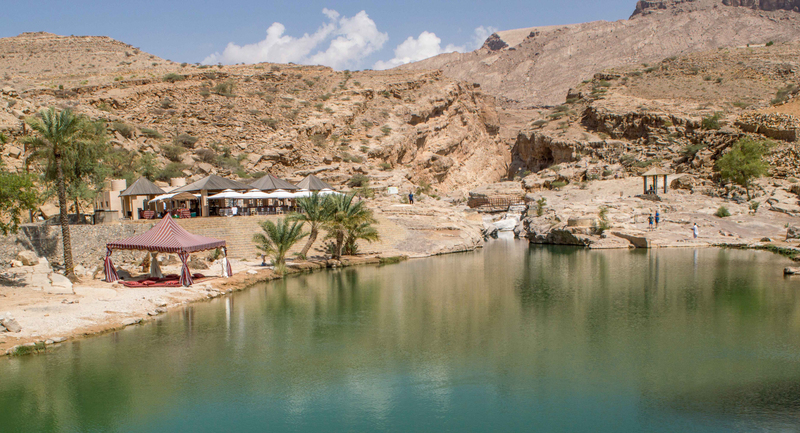 For many, Oman is a mysterious destination; a country that attracts those with a curious sense of adventure – those with a quest for beauty and the unknown. 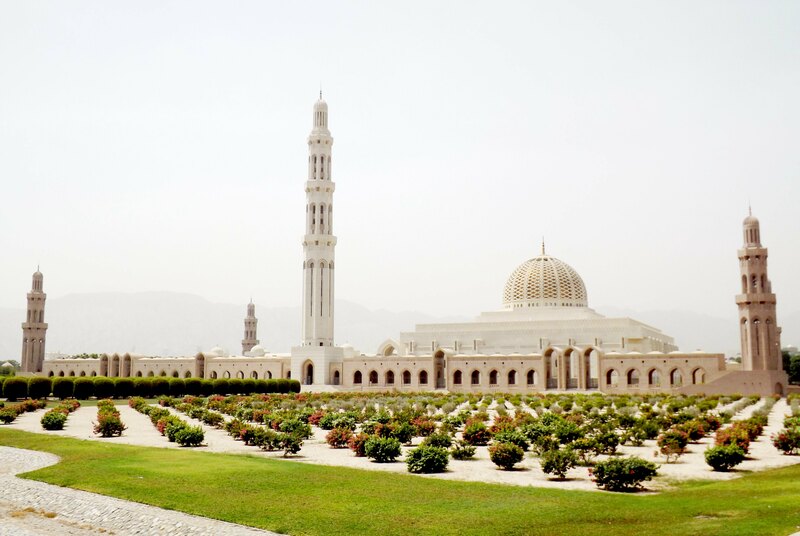 Though commercially hidden, Oman is accessible by air, sea and road directly to its two major cities – Muscat and Salalah. Muscat International Airport caters to all ranges of airlines and destinations – visitors are welcome from as near as the UAE to major European gateways. 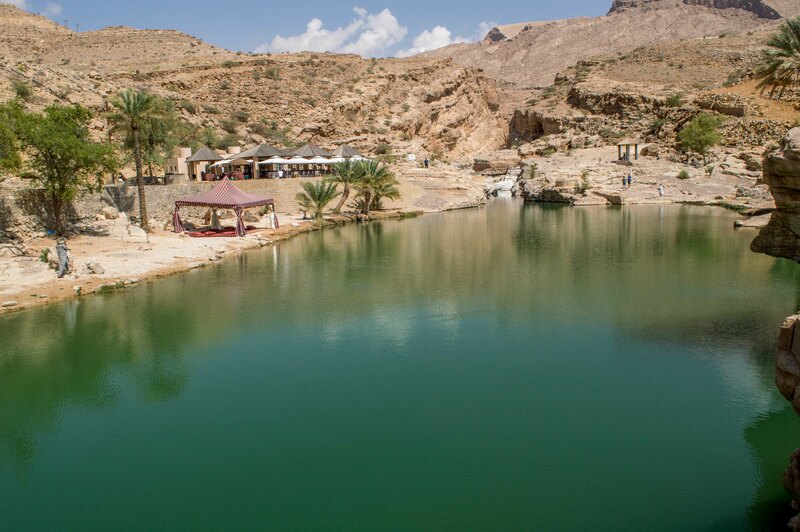 Another very popular destination in Oman is Musandam, also accessible from the UAE by road. 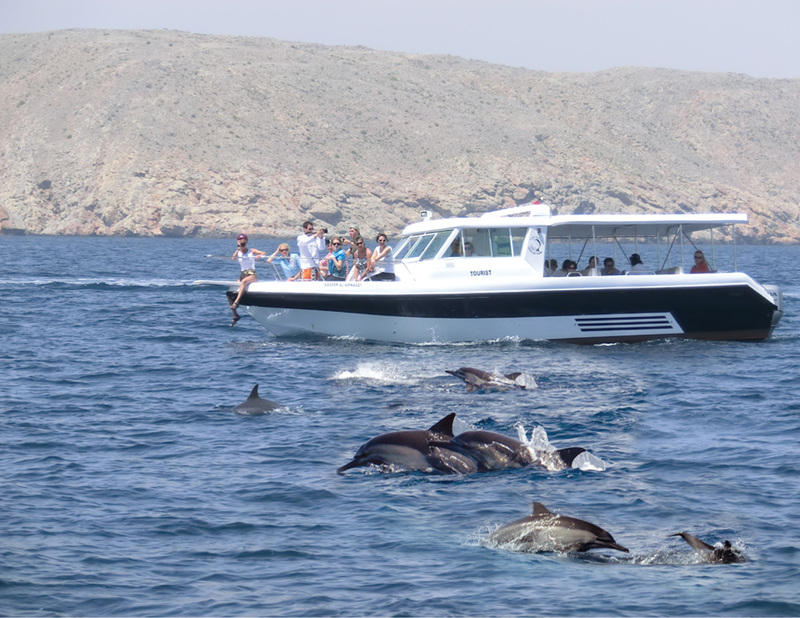 Located in the far north of the country and forming a peninsula at the edge of the United Arab Emirates, Musandam is a beautiful place to visit, allowing visitors to sail the fjords and spot a dolphin or two. 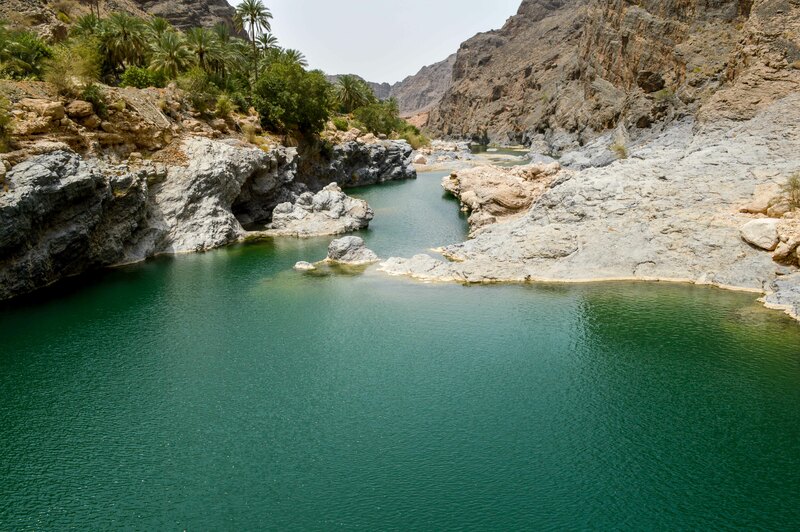 A famous land for marine and desert life, Oman has many nature reserves and wildlife sanctuaries to protect the prosperous wildlife – such as whales, sea turtles, dolphins, goats, sand cats, Nubian Ibex, Arabian Oryx and many more species. 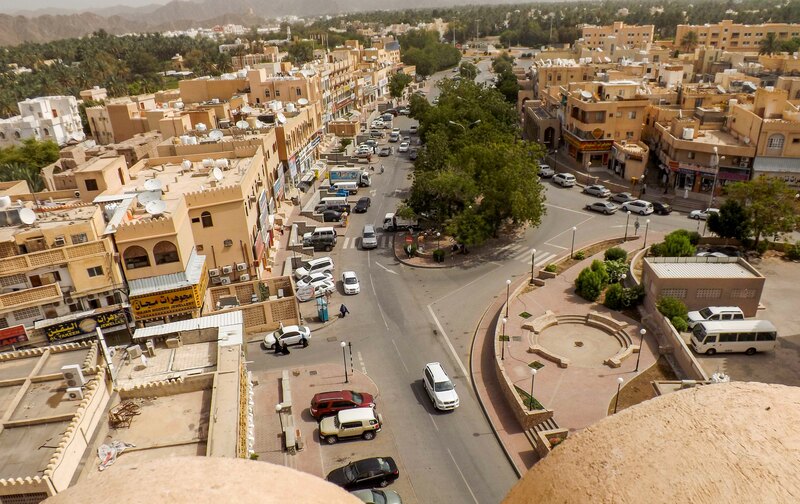 As Oman enjoys the different terrains of Seashores, mountains, and deserts, it is quite easy to design the perfect itinerary based on anyone’s taste and preference.